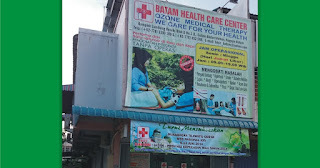 BATAM HEALTH CARE CENTER Clinic was founded in 2012, precisely inaugurated on October 1, 2012 by the Mayor of Batam, Drs. H Ahmad Dahlan MH. 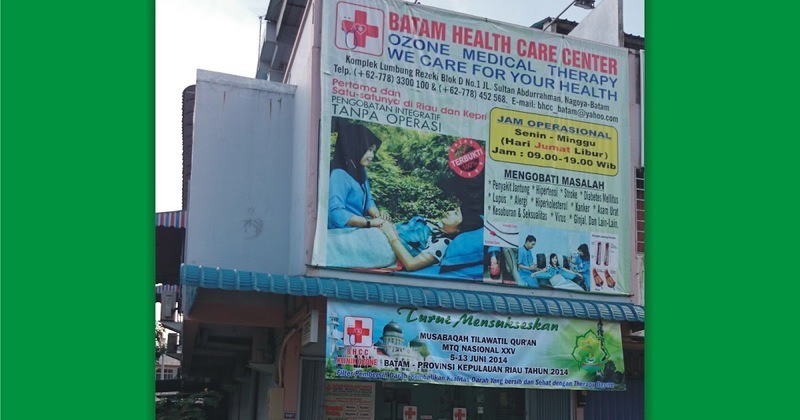 Health Care Center Clinic Batam is engaged in integrative medicine by applying technology or Eboo Medical Ozone (Extra-Corporeal Blood oxygenation and Ozonation). BHCC clinic is a clinic first and only clinic providing therapy services ozone / Eboo in the Riau Islands and Riau.